If a mentor can influence the path of someone’s career, can a group of mentors change the trajectory of an entire profession? We think Yes, and it’s why we’ve assembled the boldest minds in Recruitment Marketing to serve as mentors to the Rally community. You may have seen them speak at a conference, heard them on a podcast or read one of their blog posts, and you’ve wanted to reach out and ask their advice or recommendation. 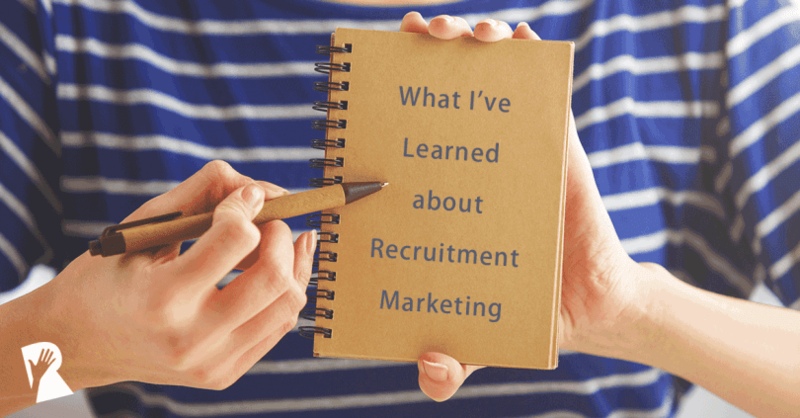 Or maybe you don’t know them at all, because you’re new to learning about Recruitment Marketing, and you don’t know who you can ask for guidance. Well, don’t sweat it any longer – we’ve got you covered! We asked them to serve as mentors not because of who they work for, but because of who they are. They’re smart and bold, not afraid to be first or be out front. Their passion about Recruitment Marketing is contagious. And most importantly, they’re generous with sharing their knowledge, and are continuous learners themselves. So what does a RallyRM Mentor do? They’re here to be a resource for You! To share what they know and to answer your questions. To challenge your thinking. To inspire you. To help all of us advance in our careers. They will contribute blog posts and other expert content about Recruitment Marketing and Employer Branding to the website. But perhaps one of the best things is they will answer your questions – yes YOUR specific questions! 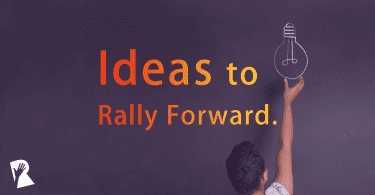 By joining the Rally community, you’ve found a safe place where you can raise your hand and ask a question, or raise your hand with an answer to help out someone else. Our goal is to keep this forum for HR, recruiting and marketing practitioners only. So jump in, start asking your questions to the RallyRM Mentors, and don’t be shy to offer an answer if you’ve got one. Supporting one another is how our community will grow and advance. PS – We offer a free RallyRM Mentor Program for people who want to advance in their Recruitment Marketing careers. If you’re interested in joining the program, fill out the form here. We asked them to serve as mentors not because of who they work for, but because of who they are. They’re <span style=”font-size: 12.0pt; color: black;” data-mce-style=”font-size: 12.0pt; color: black;”>smart and bold, not afraid to be first or be out front. Their passion about Recruitment Marketing is contagious. 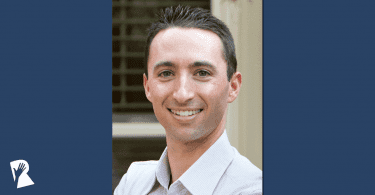 And most importantly, they’re generous with sharing their knowledge, and are continuous learners themselves.</span>The Role of a RallyRM MentorSo what does a RallyRM Mentor do? They’re here to be a resource for You! To share what they know and to answer your questions. To challenge your thinking. To inspire you. To help all of us advance in our careers.They will contribute blog posts and other expert content about Recruitment Marketing and Employer Branding to the website. But perhaps one of the best things is they will answer your questions – yes YOUR specific questions!By <a href=”https://rallyrecruitmentmarketing.com/join-rally/” data-mce-href=”https://rallyrecruitmentmarketing.com/join-rally/”>joining</a> the Rally community, you’ve found a safe place where you can raise your hand and ask a question, or raise your hand with an answer to help out someone else. Our goal is to keep this forum for HR, recruiting and marketing practitioners only.So jump in, start asking your questions to the RallyRM Mentors, and don’t be shy to offer an answer if you’ve got one. Supporting one another is how our community will grow and advance.PS – We offer a free RallyRM Mentor Program for people who want to advance in their Recruitment Marketing careers. 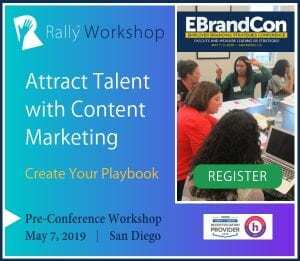 If you’re interested in joining the program, <a href=”https://rallyrecruitmentmarketing.com/community/rallyrm-mentor-program/” data-mce-href=”https://rallyrecruitmentmarketing.com/community/rallyrm-mentor-program/”>fill out the form here</a>.